A celebration of the poetic collision of old world craftsmanship with next generation technology, in the visionary pursuit of an ongoing ideal: Natural Motion. 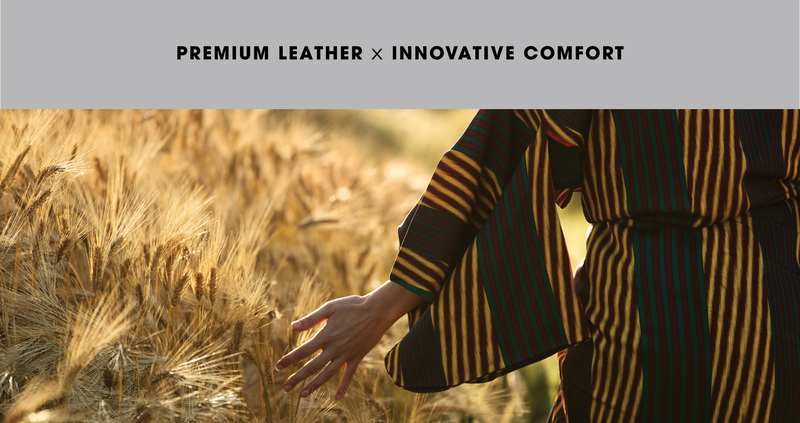 Like nature around us, it is the ongoing development of our premium leather uppers, and specialised soles, that keeps ECCO in continual natural motion. When old world craftsmanship meets next generation technology, innovation occurs. 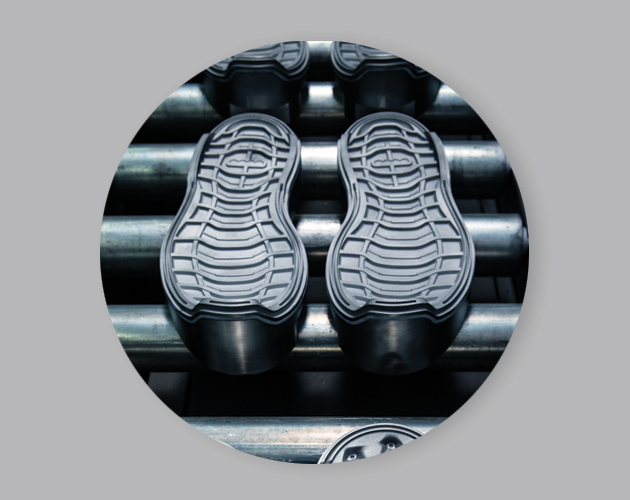 It is a guiding principle, a brand promise, and the experience we offer in every shoe. 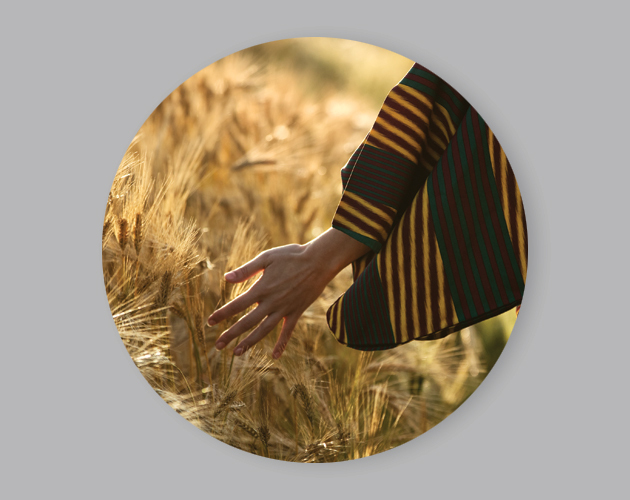 Nature, and its many colours, tones, shapes and textures, has always been a driving force at ECCO. But the inspiration is not just superficial. Late founder, Karl Toosbuy, knew the foot should always come first, so he created anatomical lasts that follow its natural curves, and offer the best possible wearing experience. We are dedicated shoemakers, with more than 50 years' experience. 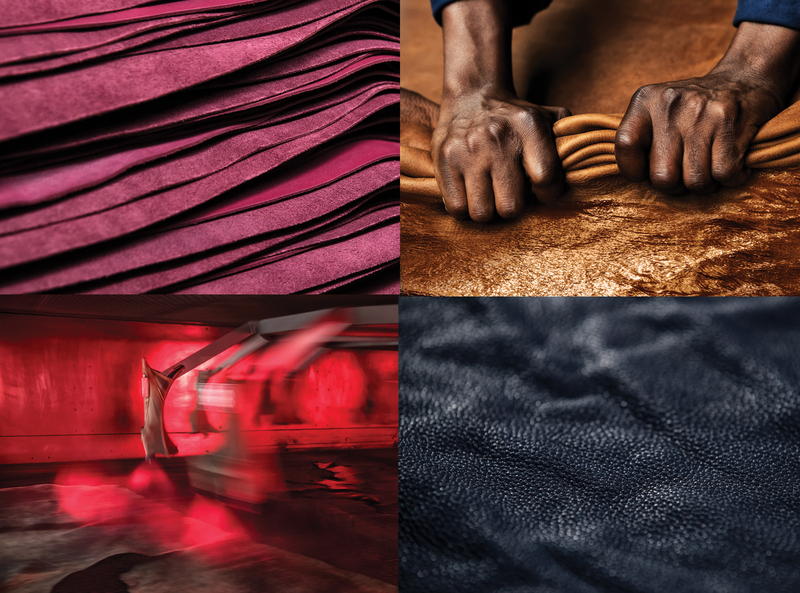 That's why we own our tanneries, have 7 generations of tanners, and produce innovative leather for some of the leading performance, lifestyle and fashion brands. We push forward with new techniques like ALU-SILICA HYBRID, YAK and TRUE INDIGO. 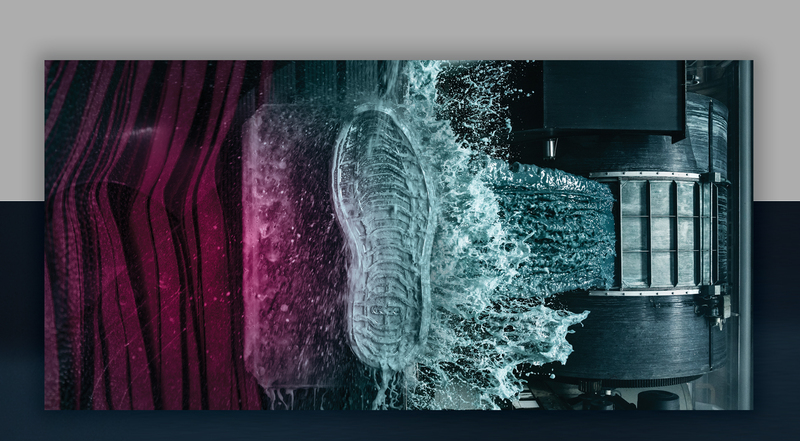 Since the start, ECCO has defied conventional shoe engineering, with our FLUIDFORM™ Technology direct-injecting resilient, shock-absorbent P.U directly into the shoe mould. Finessed over 3 decades, it has launched other breakthroughs too — from the suspended footbed of CORKSPHERE™ to the ‘hidden’ heel of the SHAPE range. Our shoes are comfortable, wearable and stylish. We combine form and function, craftsmanship and technology. We push boundaries and expectations. 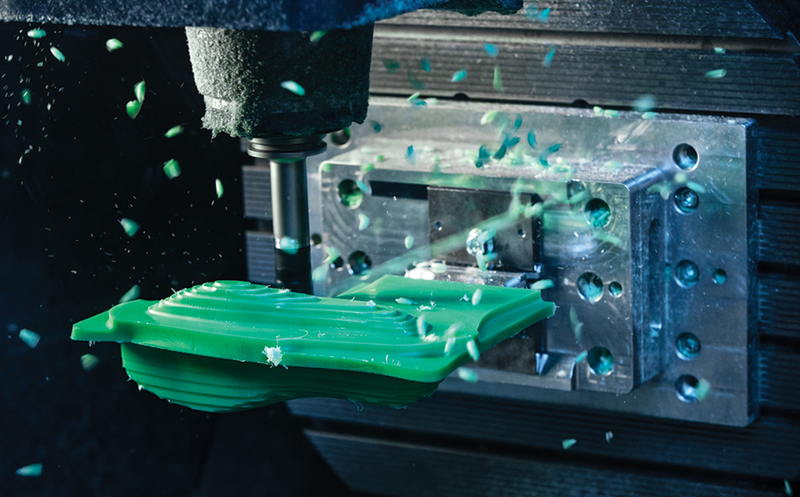 A self-customising cork inlay sole that moulds to your foot. 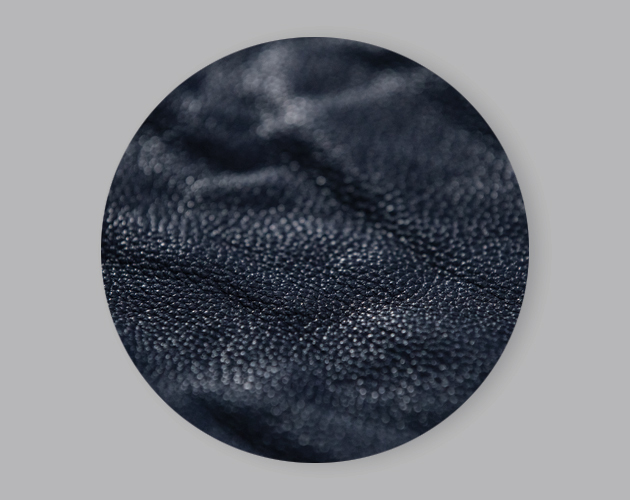 Heat-sensitive leather that changes colour according to its surroundings. No, you haven’t seen this before, but we have.